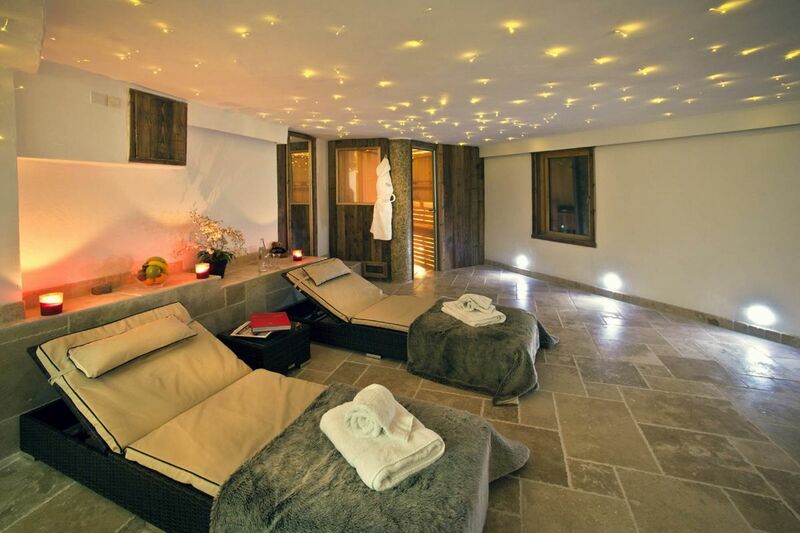 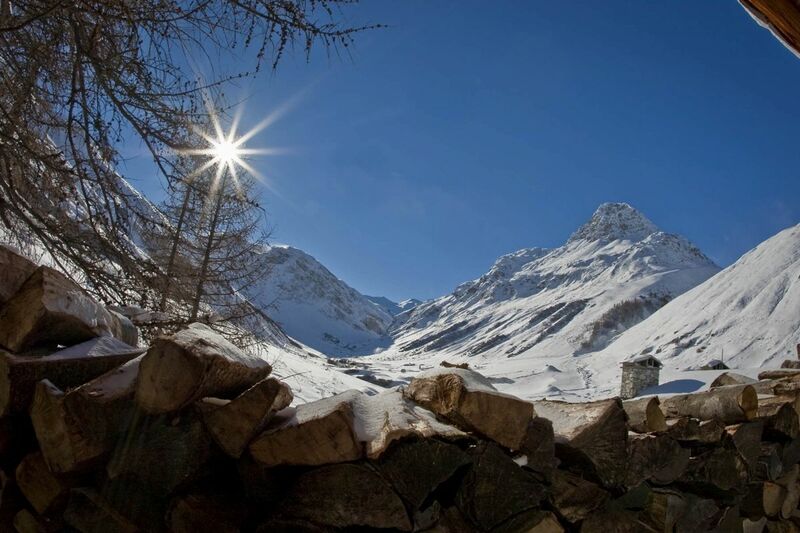 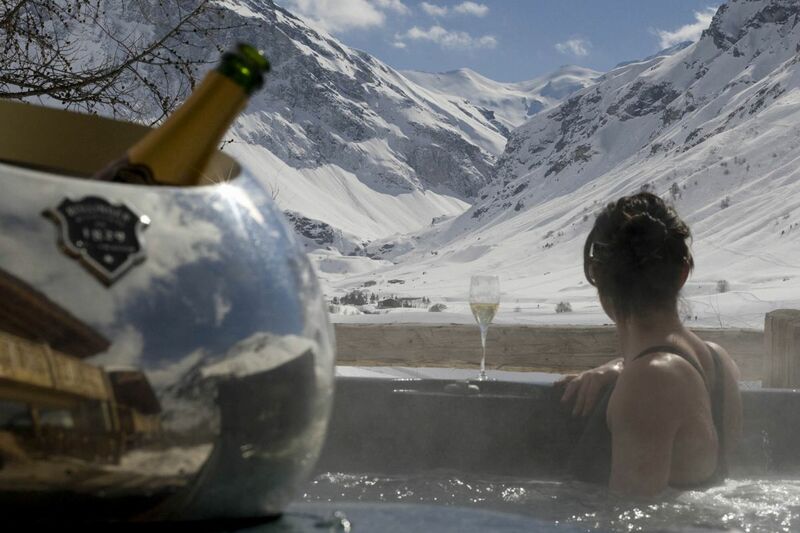 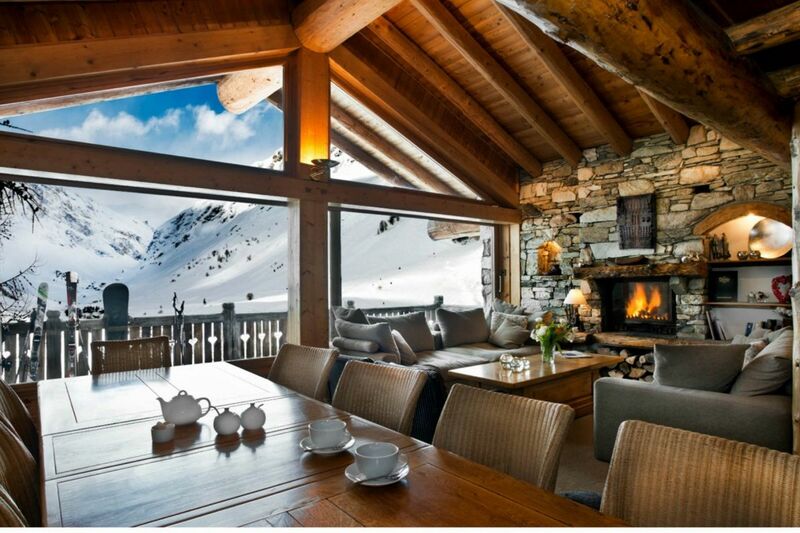 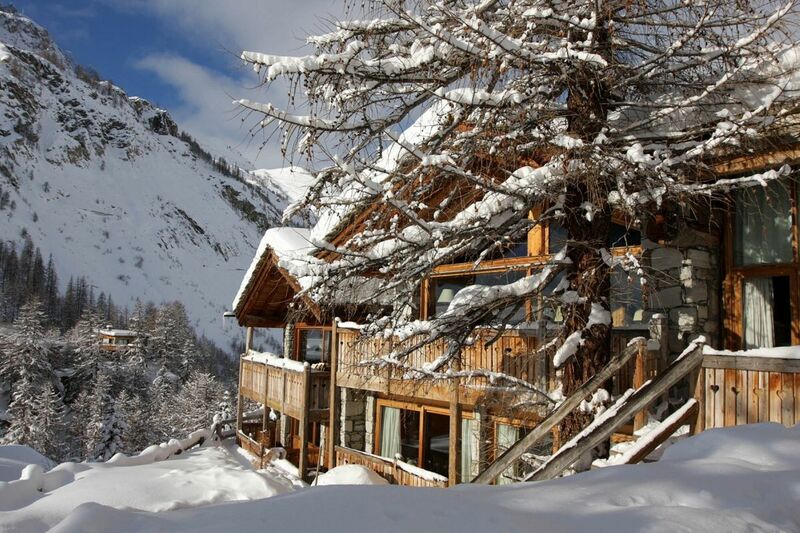 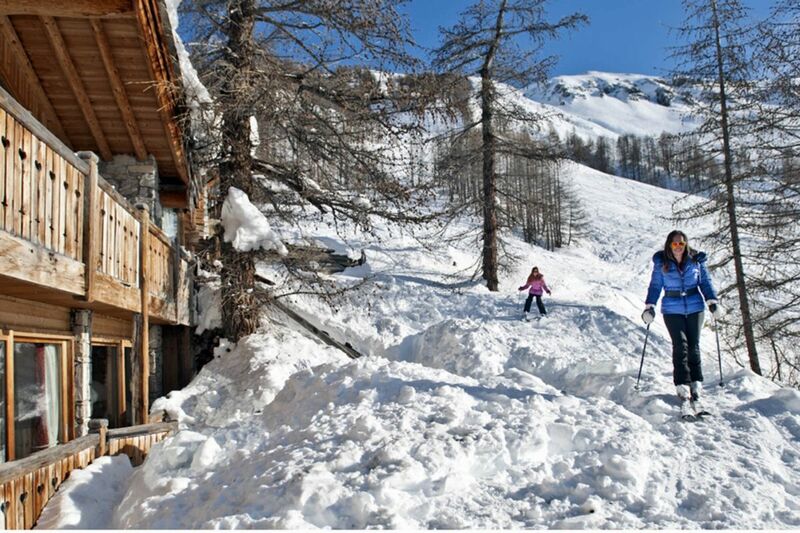 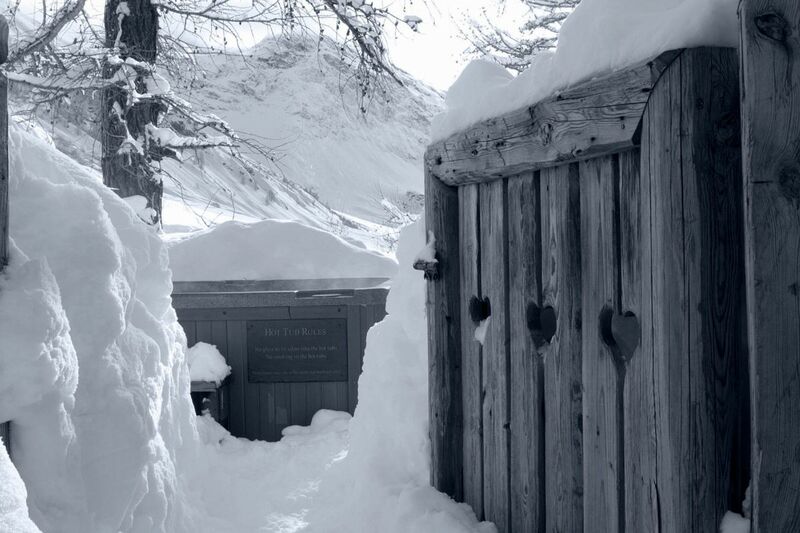 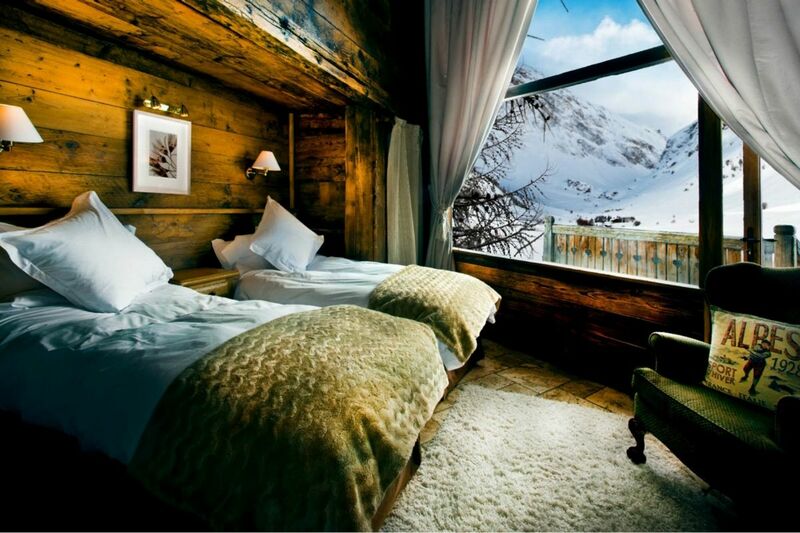 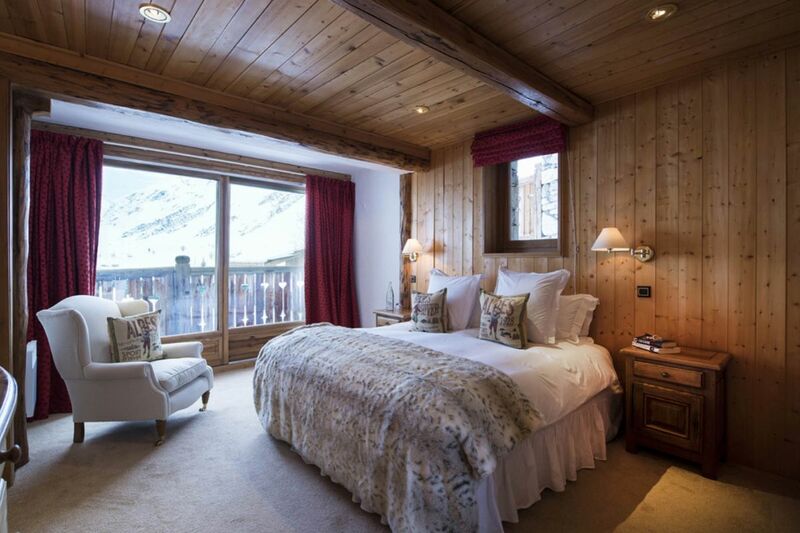 Situated in a private enclave above Val d’Isere, Lafitenia boasts breathtaking uninterrupted views down the Manchet Valley. 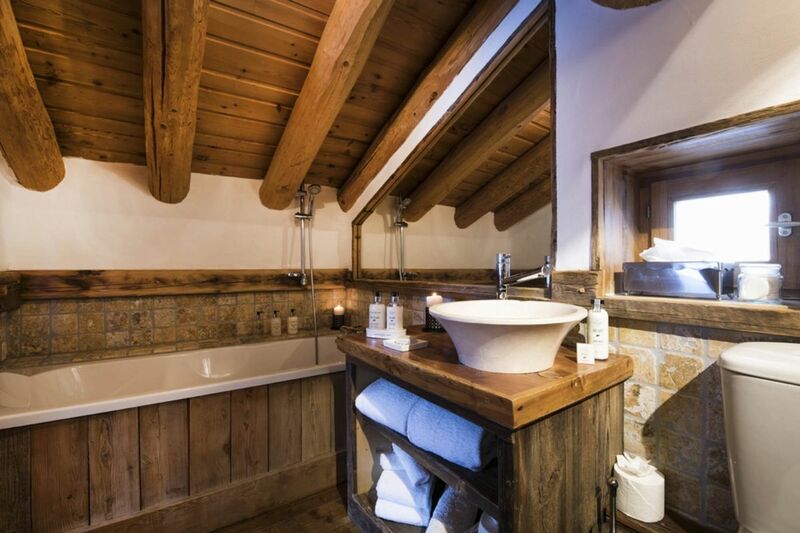 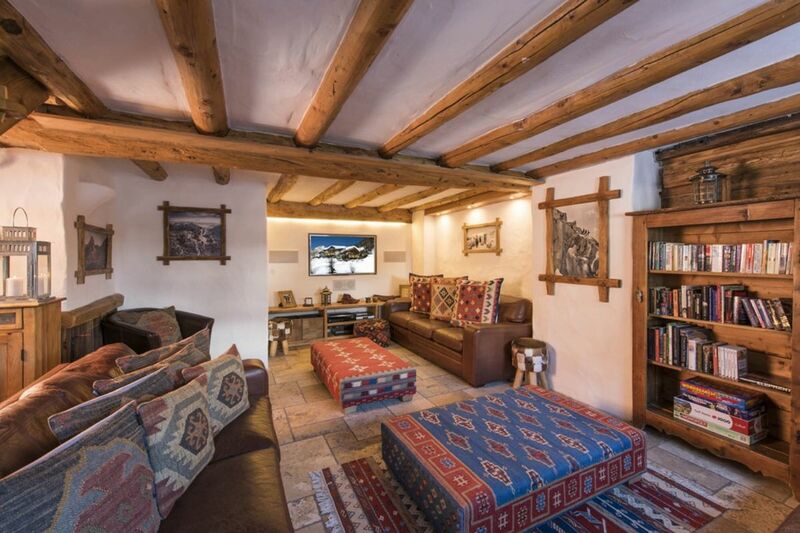 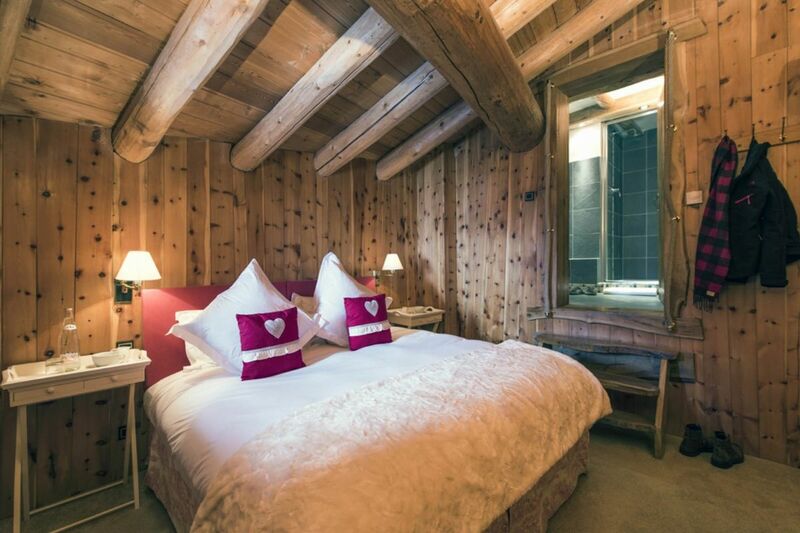 Combining luxury and comfort with traditional touches and warm furnishings, the chalet is a cosy haven ideal for families. 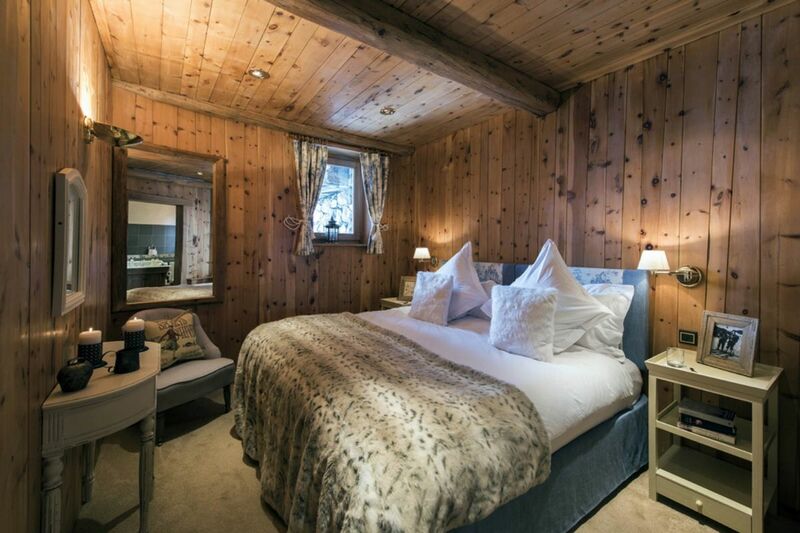 The large south facing picture windows give all rooms a light and airy feel, further complementing the sumptuous fabrics and comfy homeliness that is characteristic of this chalet. 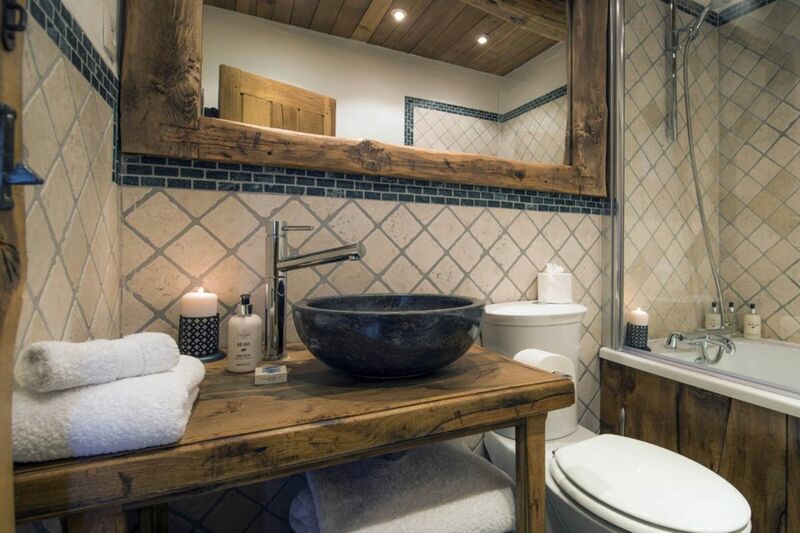 Chalet Lafitenia is a lavish six bedroom chalet that combines old worldly allure with luxurious modern comforts and conveniences. 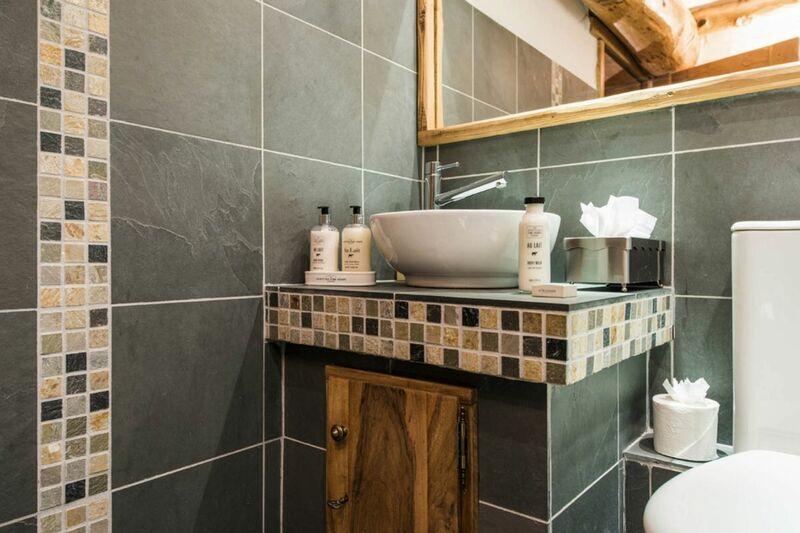 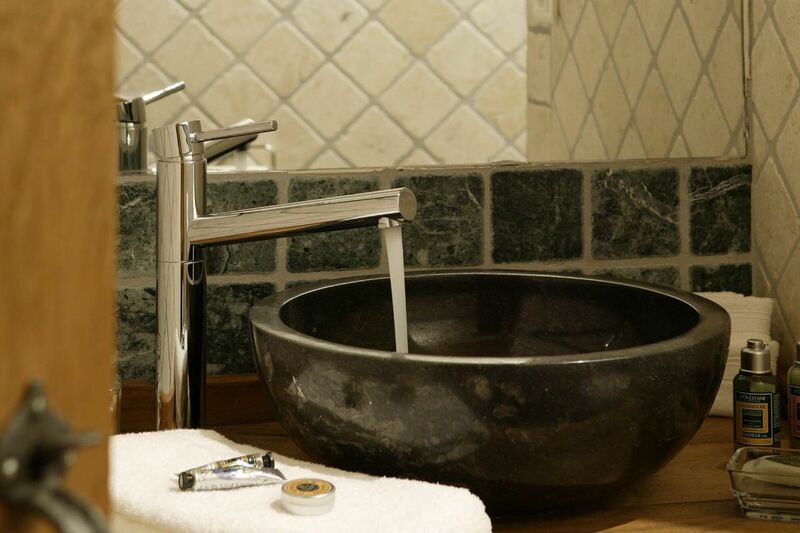 All six bedrooms feature a king size double or twin bed and en suite bath/shower rooms; most of them also have direct access to the terrace with hot tub or a private balcony. 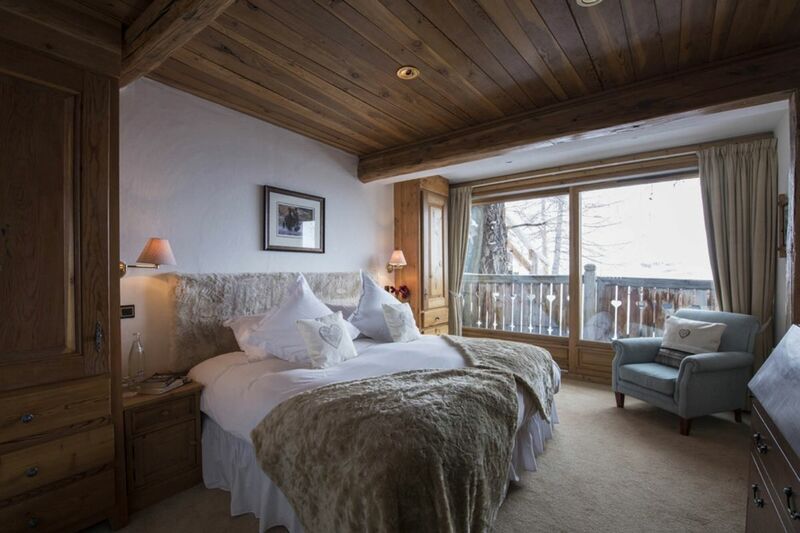 The bedrooms are appointed with flamboyant furnishings that promote the typical Alpine comfort and charisma while uninterrupted views through the large windows that capture the most stunning vistas of the Manchet Valley and give it a light and airy feel. 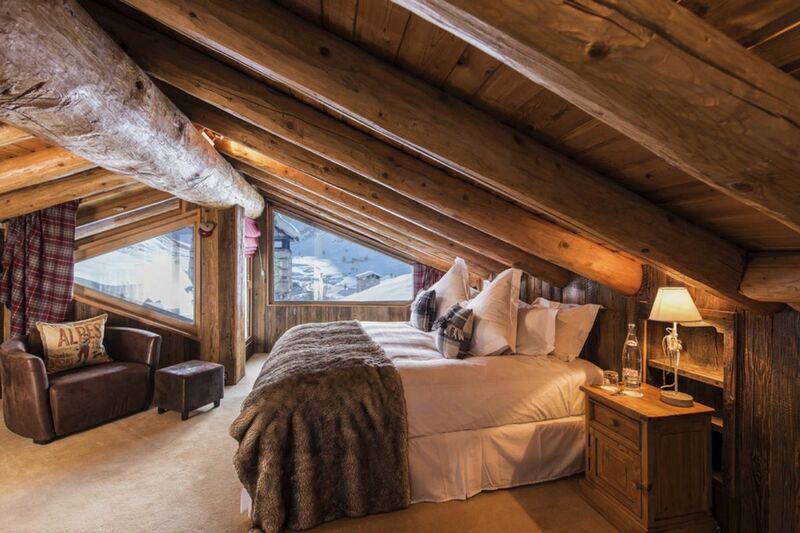 The interiors are adorned with Savoyard features including honey-colored wooden beams, warm colors, sumptuous fabrics and cozy ambiance.